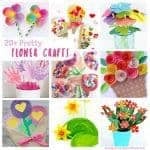 I love process art ideas for kids that are simple and work across the age ranges. 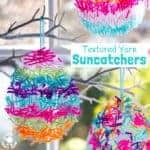 These pretty Heart Sun Catchers do just that. 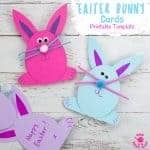 These suncatchers are self adhesive and gently stick directly to the window so perhaps we’d be better to think of them as Heart Window Clings instead! 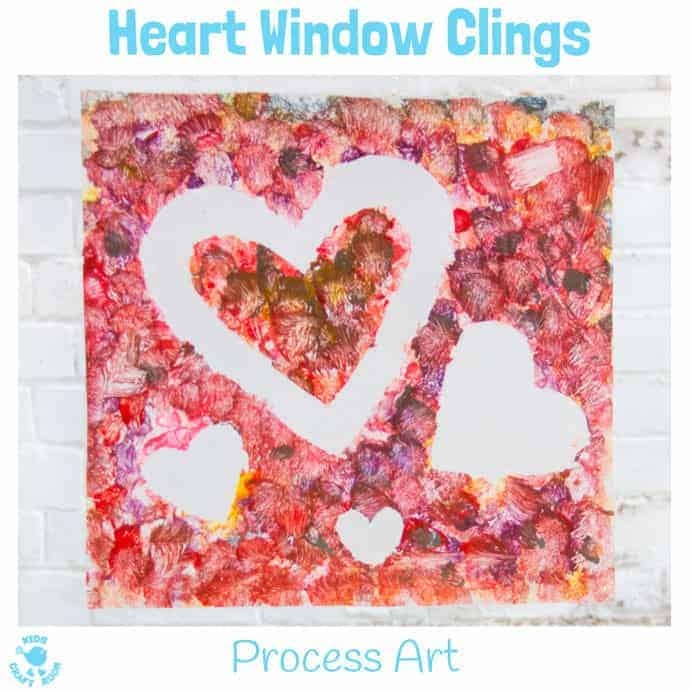 You make these Heart Sun Catcher Window Clings using a really simple painting technique which means that even tiny tots can get involved yet it can also be detailed and intricate for older children too, if they want more of a challenge. 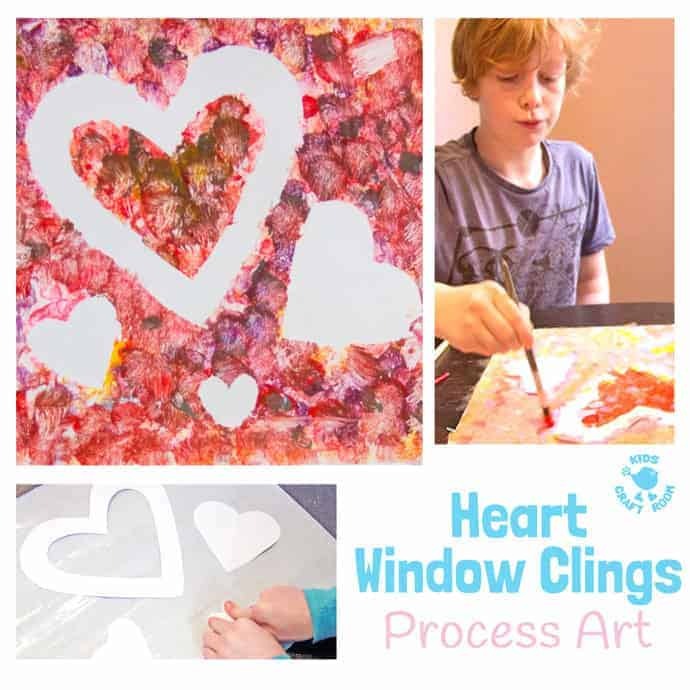 I love that these window pictures can be made in all sorts of sizes, so individuals might want to make little ones or if you have a few children or are working in an early years setting or school you could just as easily make enormous collaborative art pieces too. 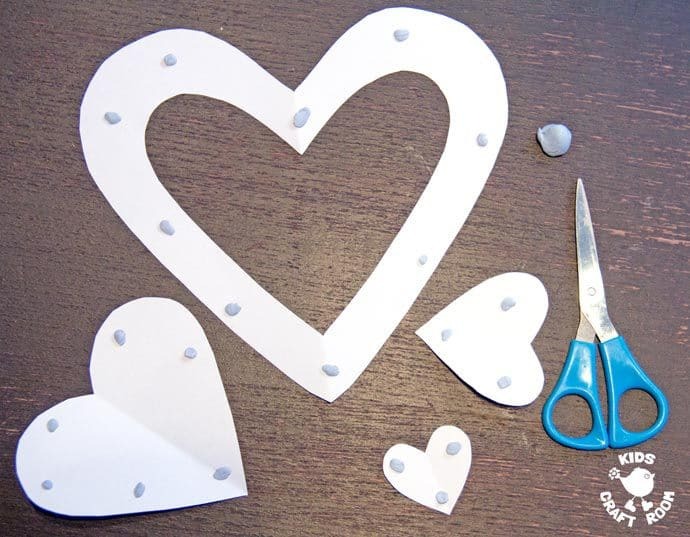 These Heart Window Clings are fun to make anytime of the year and make really nice gifts. I think they lend themselves very well to Valentine’s Day or Mother’s Day don’t you? 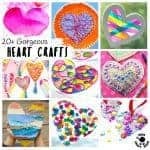 Zoom down to the bottom of the post to see lots of other heart crafts to try too. In the Autumn I used a similar method to make our Autumn Window Art. I made a video below which details the method for those of you that like to ‘see’ rather than ‘read’ instructions. 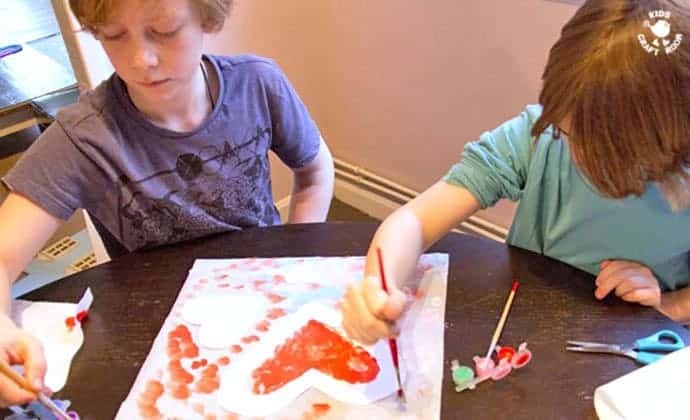 In the video we used leaves and sponges, which we swapped for heart cut-outs and brushes in this art piece. Scroll on down for written instructions. Cut two pieces of clear contact paper to your desired size. Put one piece of sticky back plastic to one side, you won’t need it until the end. Keeping the paper backing on the plastic, use the Poster Putty to secure the plastic to the table, paper side down, plastic side up. You don’t want it curling up as it’s being painted. 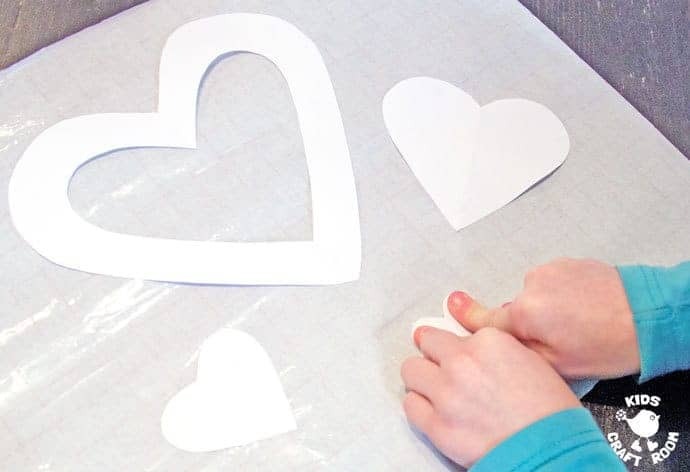 Cut out some hearts from the paper and blue tack them onto the contact paper to stop them moving around when you add the paint. Choose your selection of paint colours and dab the brushes up and down all over the plastic. 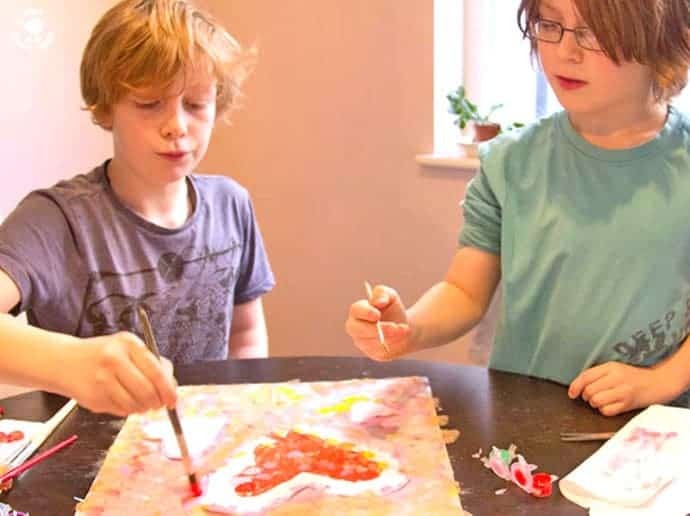 Young children will probably find large brushes easier but older children might prefer to work with smaller brushes or a collection of sizes. They can be really random with the paint dabbing or follow a pattern. 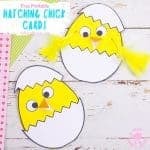 It’s a great kid’s art activity that children can adapt to their own level and interest. Top Tip: Make sure your children know to use a dabbing motion, up and down, up and down. If they go from side to side they’ll knock the hearts out of place or sneak paint under them which will spoil the silhouette. 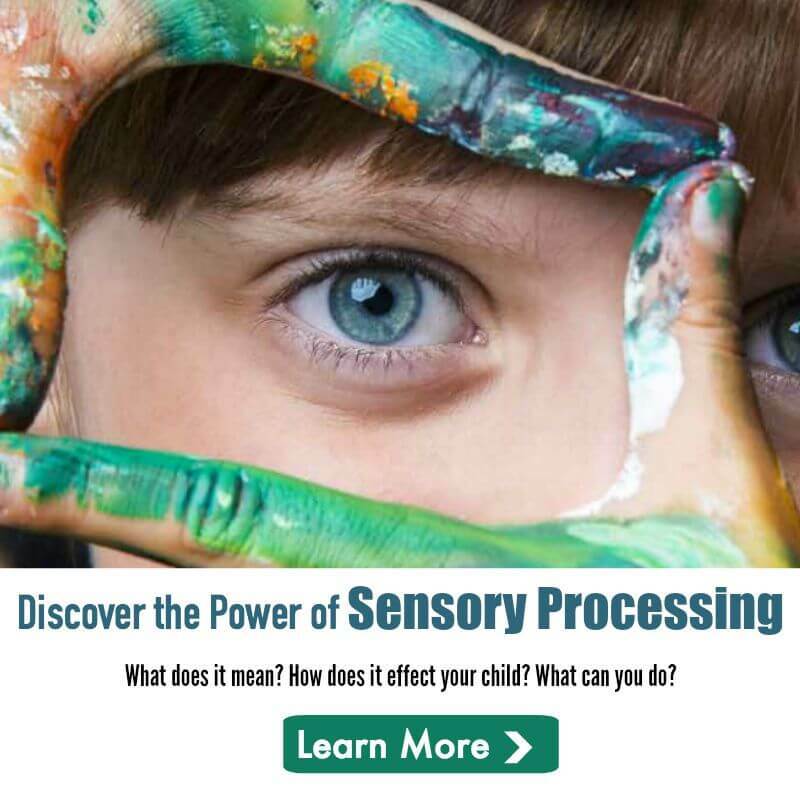 Think of all that lovely fine motor skill experience they’re getting! Continue until all of the plastic is covered. We used acrylic paints and they only needed one layer but other paints may need a couple of layers. When the plastic sheet is covered in paint leave it to dry. 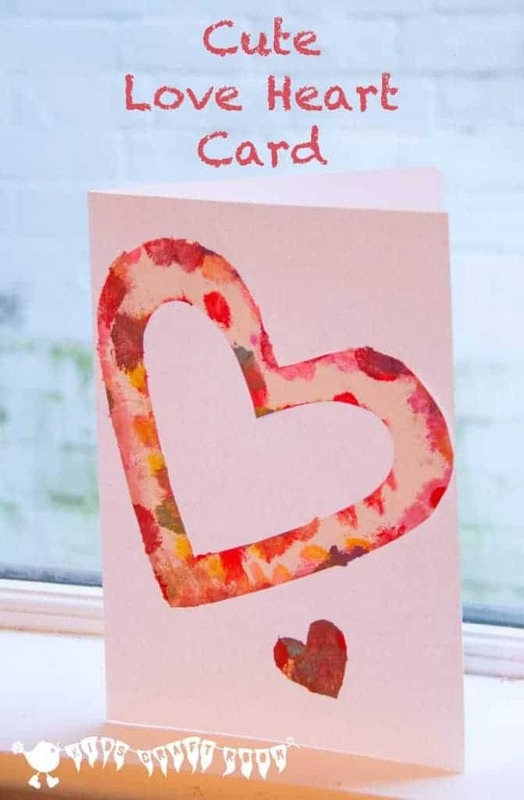 Once the paint is completely dry gently lift off the paper hearts. You should be left with some beautiful heart silhouettes. Remember that piece of sticky back plastic we put to one side at the beginning? Now you need to remove its backing and stick that on top of the paint to seal it in. Watch the video above to see how to easily do it to avoid lumps and bumps in the plastic. Now your lovely heart window art is ready to go on display. 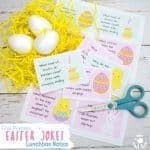 Simply peel off the paper backing and pop it on a window. How pretty is that? 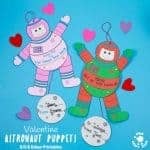 Did you notice the paper hearts you took off your window art? We thought ours looked so pretty that rather than throw them away we mounted them onto card stock and made greeting cards out of them. 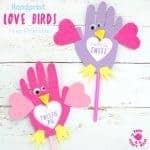 What a great craft for Mother’s Day! 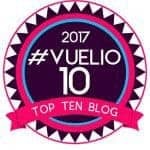 Pinning and sharing! TY, again, for sharing with us via FB! I was drawn to your blog by its cute name and I’m so glad I visited. 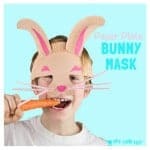 Stunning photos and wonderfully clear tutorials. 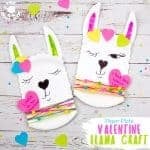 I have missed Valentine’s Day, but would be a lovely Easter project too. Thanks so much Josie, it’s great to have you visiting! What a cute idea – I love it – and that you made good use of the hearts afterwards. really quite liking that card! could be used with any shape too. 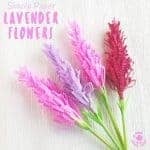 What a gorgeous idea! We’re out of sticky backed plastic so I might not be able to get my two to do this tomorrow…but the weekend beckons! This is such a lovely idea. I can’t hear of sticky back plastic without thinking Blue Peter. 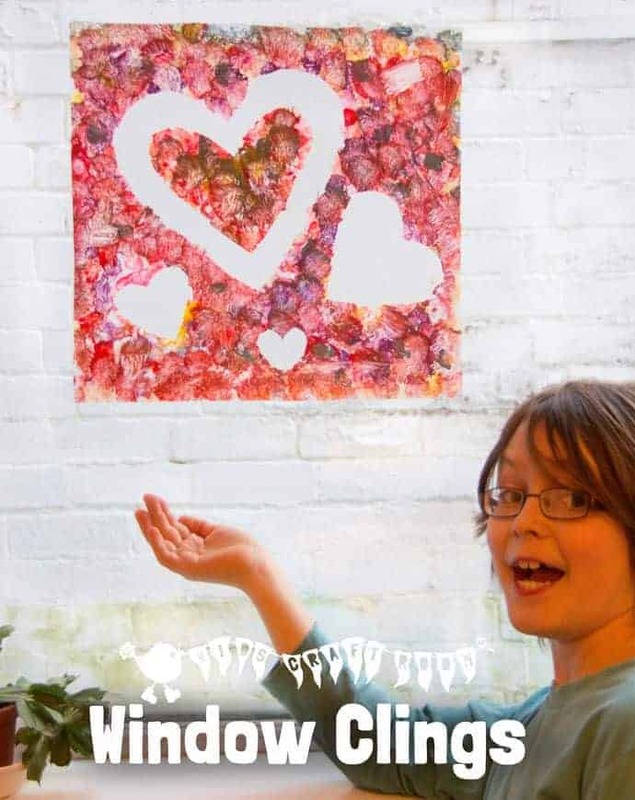 Great idea, but I just spotted your bubble wrap painting – Love It! Ooh I have never seen anything like that before, so pretty! 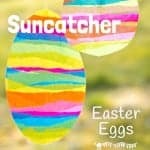 What a lovely idea the sun catcher is! 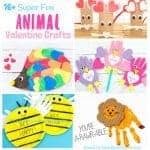 I love any craft idea that will keep our grandkids busy and out of trouble while they are visiting. Thank you so much for this idea. I’m delighted you like it Terry.